The last massive Wallstreet Financial Crisis was in 2008. Since then, the traditional market has got back on its feet and at the cusp of pulling off the longest Bull Run in US stock market history. The best indicator of the US market, is the S&P 500 share index that has had an impressive run of approximately 3,500 days since the last crash: 9 and a half years. The previous bull run started in October 1990 and lasted almost a decade when the dot com bubble burst. 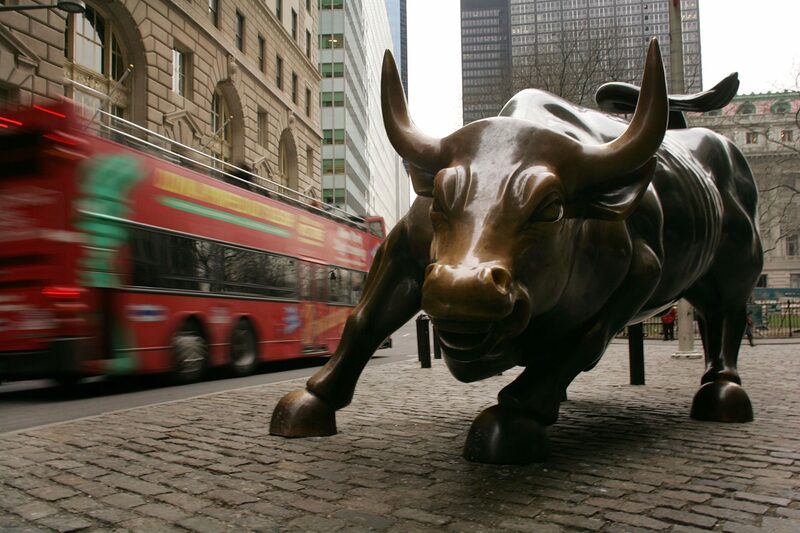 The US Financial Industry Regulatory Authority reckons the tech rally began in 1987, rather than 1990, meaning the current bull market would need to continue until at least the summer of 2021 to break the record. In a recent CNBC interview, JP Morgan’s top quant, Dr. Marko Kolanovic, warns that the next financial crisis will have flash crashes as well as social unrest not seen in over 50 years. Kolanovic has a Ph.D. in theoretical physics and was part of a team that complied a 168 page report on the 2008 Wallstreet Financial Crisis 10 years later. In the interview he stated that the likelihood of such a crisis to happen are low at least till the second half of 2019. The exact timing of this crisis is uncertain but will be determined by the speed in which the Federal Reserve hikes interest rates and reverses bond purchases (a legacy of the last crisis). As Kim Dotcom stated in the aforementioned tweet, it would be prudent to consider hedging for a financial crisis by buying Bitcoin or Gold in advance. BTC is a favorite asset during times of financial turmoil as can be seen with the current financial crisis in Turkey and Iran due to sanctions. Citizens of both countries are buying BTC to hedge against their declining national currencies. If a similar situation were to happen in the US, Bitcoin would thrive and possibly end up being accepted as the sole global currency replacing the USD.